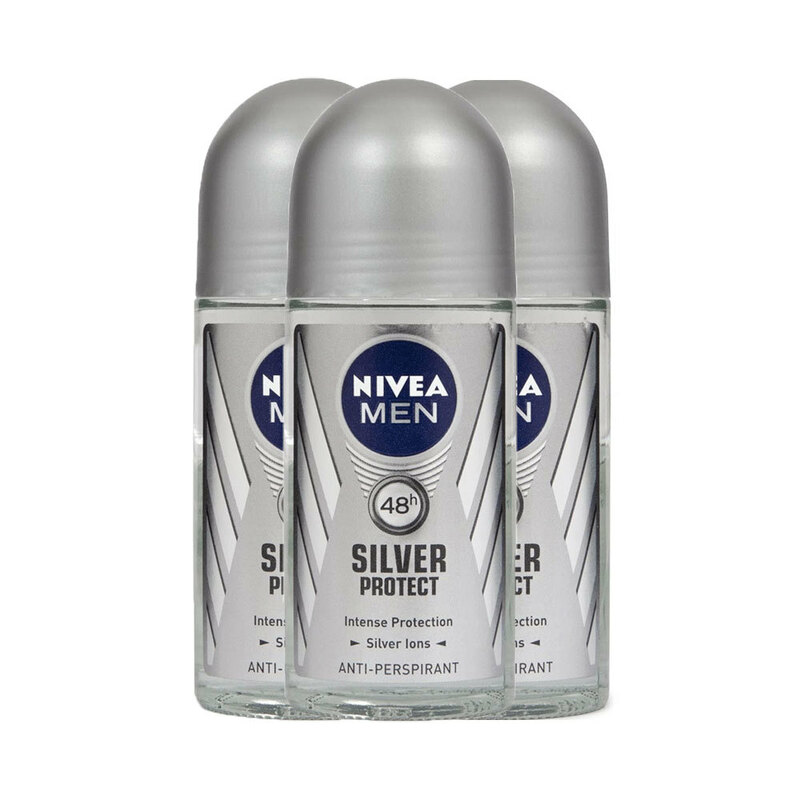 Nivea for Men Silver Protect Anti-Perspirant Spray provides 48 hours of effective regulation of perspiration with an antibacterial formula and special Silver Ion molecules. It eliminates body odor and leaves you with a fresh, masculine scent. It is also skin tolerance dermatologically proven.